In August of last year, I wrote a piece about praying for our teens because that’s something I do. (A lot.) When Desiring God picked it up, a reader in Maryland wondered if I might be available to speak at a women’s conference she organizes every spring. Following a series of delightful surprises, I boarded an airplane in Portland, Maine one Friday morning in March and spent a glorious Saturday teaching the women of Faith Evangelical Free Church of Mountain Lake Park, Maryland. My photography doesn’t begin to do justice to their good work of making the entire church portray their nautical theme. It was an absolute privilege and joy to share truth from the Word of God about our need for hope in Christ as an anchor for the soul. A Deep and Delighted Love — Valerie Elliot Shepard has combed through her parents’ letters and journals and the resulting treasure is Devotedly: The Personal Letters and Love Story of Jim and Elisabeth Elliot . While the story of their courtship has been told in Elisabeth’s classic Passion and Purity, it is now possible for readers to trace the unfolding romance from love’s first stirring at Wheaton College in the late 1940’s all the way through the birth of their daughter Valerie. When You Expect Nothing and Get the Gift of Everything –Singer, songwriter, and author Michael Card describes words as “clumsy bricks” we attempt to employ in defining concepts. While they enable us to have thoughts and conversations about God and about intangibles such as hope and love, ultimately, meaning cannot always be contained within syllables. In his biblical study, Card has found this to be particularly evident with the Hebrew word hesed, and his latest book (Inexpressible: Hesed and the Mystery of God’s Lovingkindness) is founded on the mystery of this unique word. The Life and Legacy of Susannah Spurgeon — When Ray Rhodes, Jr. was investigating topics for his dissertation, he followed his life long interest in Charles Spurgeon and began to research Spurgeon’s marriage and the spiritual element of his relationship with his wife of thirty-six years, Susannah Spurgeon. Surprisingly, his interest led him away from “the prince of preachers” and toward a more focused attention to the life and legacy of the woman behind the great man. Susie: The Life and Legacy of Susannah Spurgeon, wife of Charles H. Spurgeon describes an unlikely pairing from the beginning. This is is a story about a life that took place just inches from the spotlight, and yet, likely, changed the course of church history by serving and loving one of God’s key players in the building up of His church. 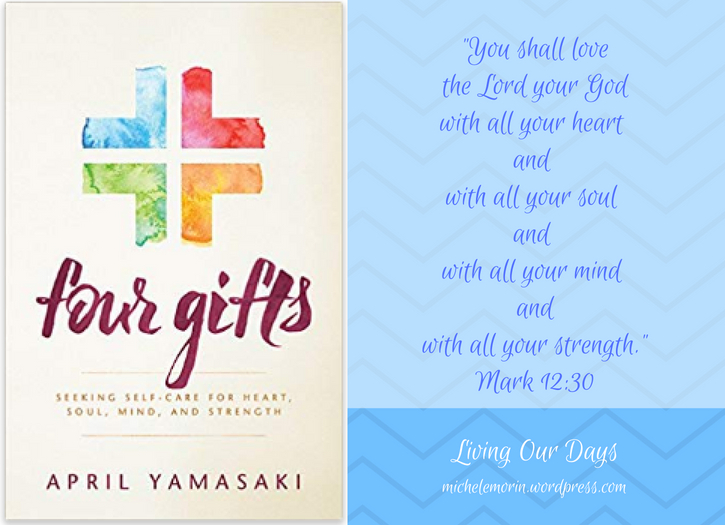 I was so pleased when April Yamasaki invited me to guest post on her blog. Since I enjoyed her book, Four Gifts: Seeking Self-care for Heart, Soul, Mind, and Strength , I wanted to write about self-care . 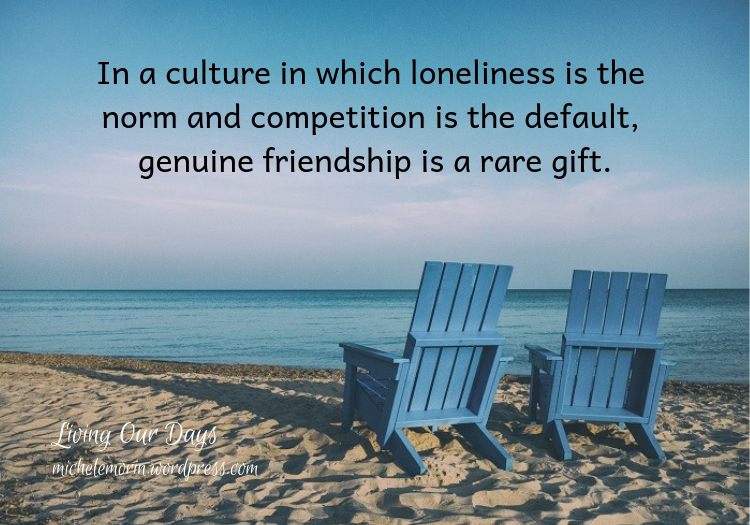 . . and since I had just finished reading Janice Peterson’s Becoming Gertrude: How Our Friendships Shape Our Faith , it was great fun to write about spiritual friendships as a self-care strategy. 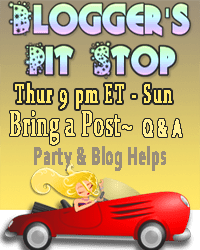 The conversation over at April’s place was terrific, so I invite you to come on over if you haven’t already. I’d love to hear your thoughts. 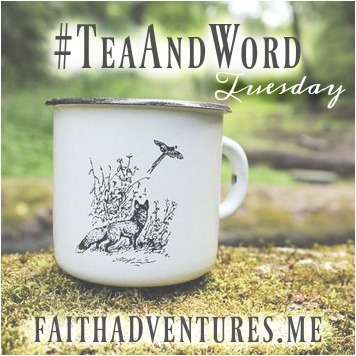 Parenting Lessons from the Ashes — Teaming up with Desiring God is always a great experience, and this time, I’m sharing memories of Ash Wednesday, filling up that concept with some history, some spiritual practices, and some story telling from my parenting life here on this country hill. Surprise! God Has Your Best Interest at Heart! Mary Geisen is a long-time friend in the blogging community. She is well known for her hospitality, and, I have a feeling it will soon be a well known fact that she is a newly minted grandmother! 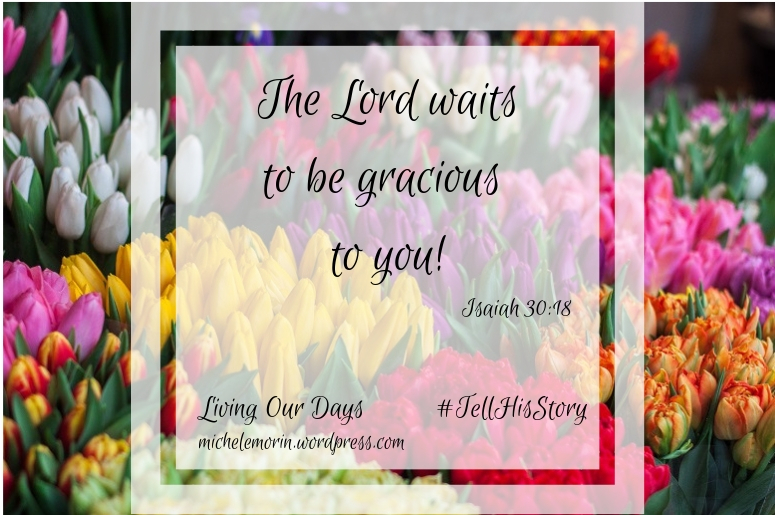 It was a joy to share my own story with the friends who gathered for #TellHisStory in March. 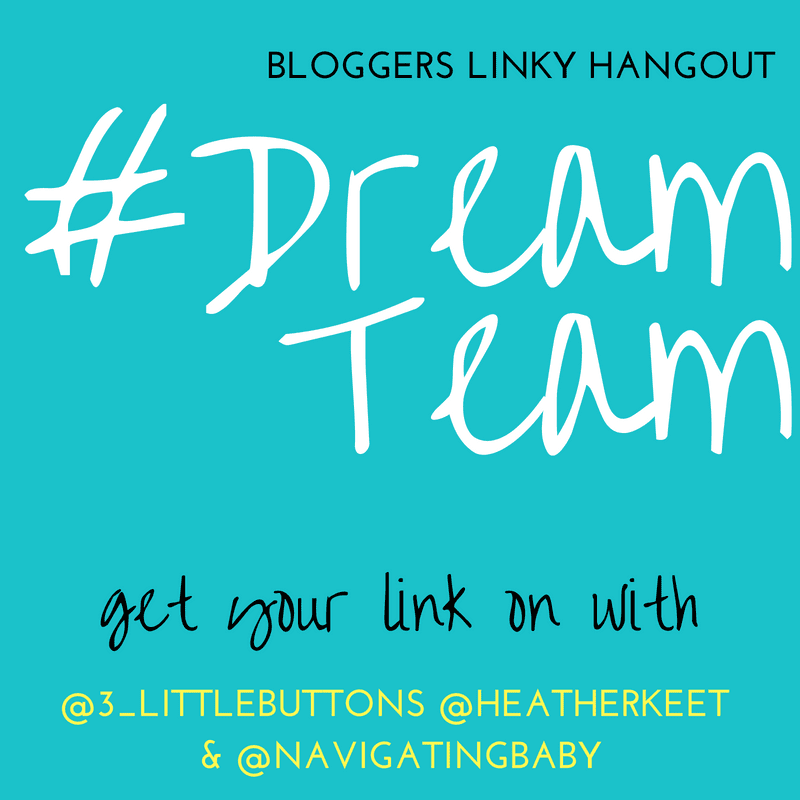 Click here to join the gathering . 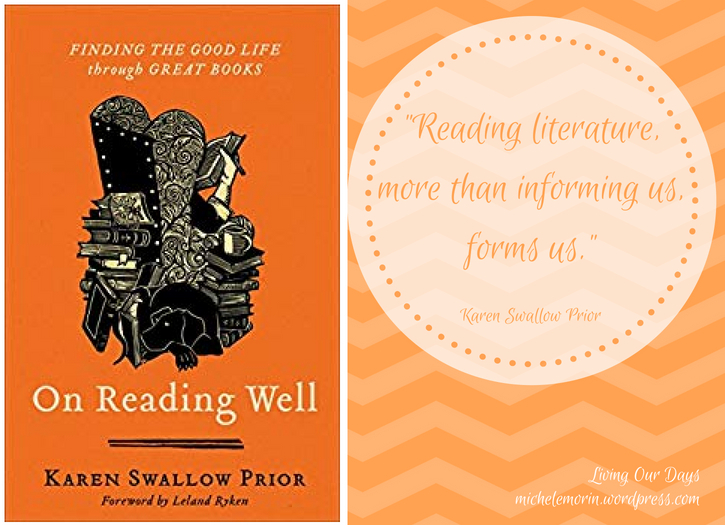 . .
What if the font we’re reading makes a difference in how easily we recall what we read? As someone whose eyes take in at least four books a month, I really want my brain to take in the content as well. Sans Forgetica is a font that has been scientifically designed to aid memory retention. Apparently the missing parts of letters and the comparative difficulty in reading it forces the brain to press in to the reading process, making the content “more sticky” to the brain. I typed the sample above on their site, because I’ve been working on Philippians 1 this winter with the crew at Do Not Depart. I’m wondering how long it will be before someone publishes a San Forgetica Bible! After all, Scripture memorization is hard work, and we need all the help we can get. I am a participant in the Amazon Services LLC Associates Program, an affiliate advertising program designed to provide a means for sites to earn advertising fees linking to Amazon.com. If you should decide to purchase any of the books mentioned in this post simply click on the title (or the image) within the text, and you’ll be taken directly to Amazon. If you decide to buy, I’ll make a small commission at no extra cost to you. Cold February is no context for thoughts of spring. Like the daffodils, our hopes are asleep under a crust of dirty snow. Nonetheless, retailers rush to display Easter candy and sleeveless, frilly dresses for us to admire in our winter coats and boots. Thoughts of resurrection seem out of place somehow when bare trees can’t quite stop shivering, but then, the weeks leading up to Easter, if we use them wisely, can raise the temperature of our hearts to match the truth that our whole following life is spent in the practice of resurrection, day after day, trying to get it right and to live our way into the freedom Christ won for us. I’m following that path with my reading in these days leading up to a come-when-it’s-ready spring. As a Lenten observance, a slow read through the four gospels adds depth to my understanding of Jesus’s road to the cross: the daily mundane obedience on dusty Palestinian roads, shared meals with a big side order of Kingdom clarification, and always, always, always, the will of God like a straight arrow, cutting through every competing or conflicting thought that came His way. Plugging into the details of Jesus’s poured out life always heightens my celebration on Resurrection Day, and this year, Susan Chamberlain Shipe has provided the road map I’ve been using on the journey. 40 Days of Lent: The people, places, and events surrounding the Passion weaves the Jesus story together with insights gleaned from Shipe’s following life. Because Scripture has been embedded within each day’s reading, it’s easy to follow the dots between action and application, and because Susan is a student of the Word, she has done a lot of the leg work for her readers, including both historical and geographical details to fill in the gap where the text is terse. One story, one main idea, and then words of application followed by probing questions take the faithful reader through the people, places, and events on Jesus’ road to the cross. 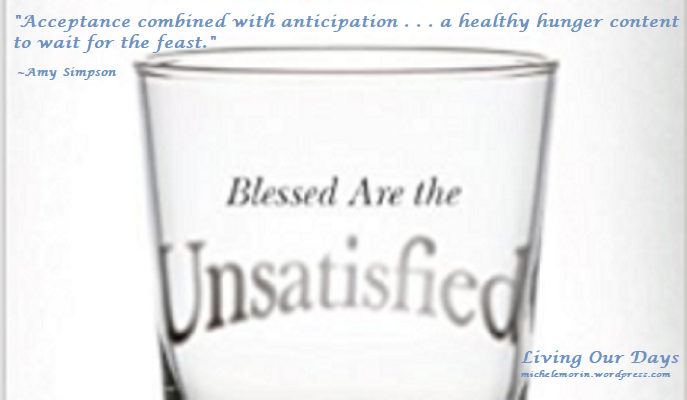 Like life itself, the “Lenten road is hard” (19), but it is also an opportunity for redemptive self-evaluation and a gentle push toward considering the next good choices we need to make in our lives. And Hey! There’s a Give Away! To receive a free, autographed copy of 40 Days of Lent, simply leave a comment below. I will have my adorable grandson draw a name on Sunday, March 3, and Susan will send a book your way to guide you on your own Lenten journey. Whenever our family gets together under one roof, I’m thankful. Brotherly friendship and loud laughter are great gifts. 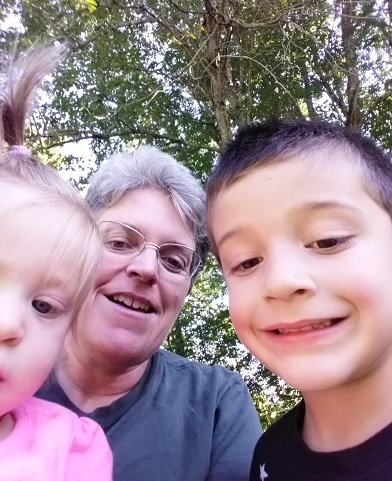 The privilege of getting covered in flour with my grandson, and then teaching my small granddaughter that glue sticks are not edible stand at one end of the family bandwidth–while on the other end, our youngest son is doing the very grown-up research that goes into buying his first car. Really? How has this happened? Small gifts, given with great love warm the heart. A cranberry candle, a book, a cup of hot tea with milk. I’m blessed on this country hill. Our family said goodbye to a dear friend this month. 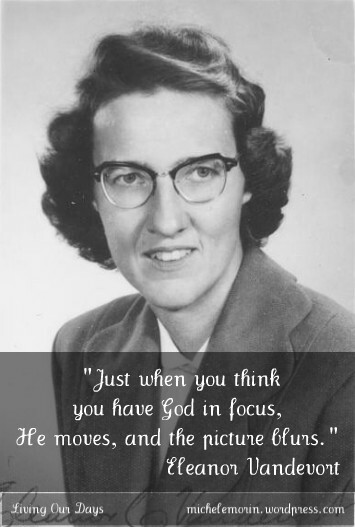 We have spent the last 20 years worshiping in the pew behind Buzzy and Eleanor, so we will miss her seed-planting ways and her blue-eyed smile. “Little people, little problems,” was one seed of wisdom she planted with me long ago when I was getting whipped up over some small boy’s minor infraction on a Sunday morning. Her passing makes me very aware of my responsibility to be planting seeds of truth now. It’s my turn to step up. 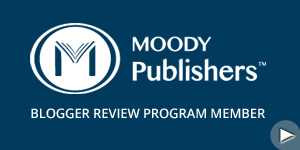 The Amazing Gift of Volunteer Love — Reviewing fiction always feels like a huge risk. What if I give away the punchline? Or worse–what if I completely miss the point? Lights on the Mountain: A Novel was well worth the risk. With a pen like a paint brush, author Cheryl Anne Tuggle has fashioned a cast of unique players, and her writing is enriched by subtle characterization and delightful similes that underscore the close connection between the words simile and smile. 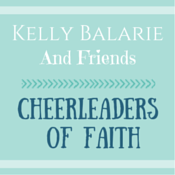 How to Do the Hard and Holy Work of Faithful Friendship — Certainly not by any design of mine, two books on friendship have come in the mail, and I was delighted to share them both here on the blog. 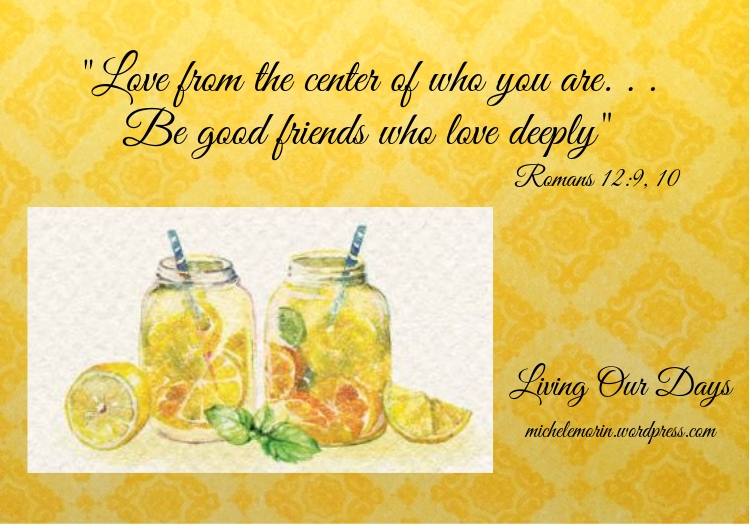 First, Becoming Gertrude: How Our Friendships Shape Our Faith in which Janice Peterson remembers lemonade on the porch and shares her deep conviction that friendships can be life-altering in all the best ways. 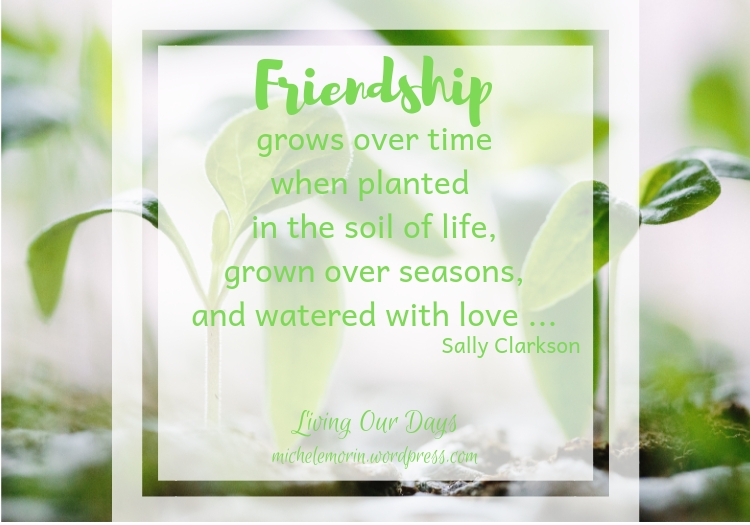 Lasting Friendship in a Lonely World — Then, Sally Clarkson has teamed up with her daughters to inspire and instruct readers in the art and science of cultivating deep and lasting friendships with her latest book, Girls’ Club: Cultivating Lasting Friendship in a Lonely World . Then, I was thankful that The Perennial Gen shared my review of Kate James’s Can You See Anything Now? 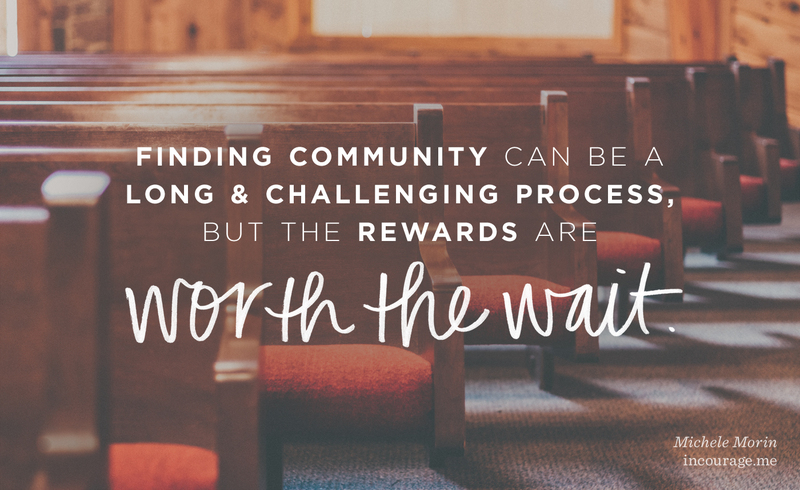 Be sure to visit some of these welcoming communities for encouragement and a kind of virtual fellowship in the gospel! 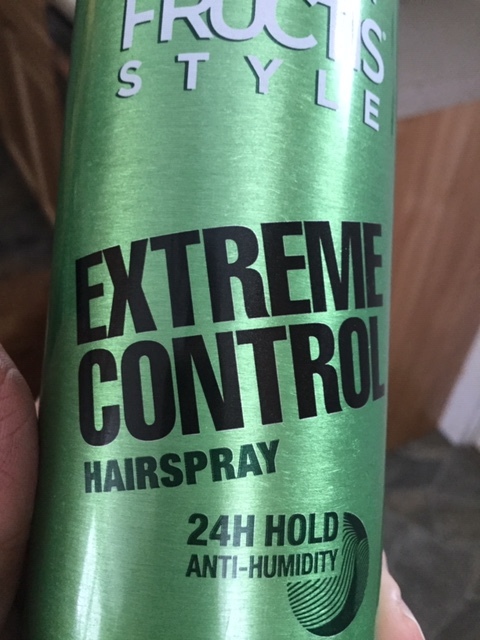 That moment when you realize that you and your hairspray have a lot in common . . . Does anyone else recall the days when we could take our hairspray and a normal sized toothpaste anywhere in the world? Lord willing, I will be traveling to Mountain Lake Park, Maryland to teach the Bible at Faith Evangelical Free Church’s Women’s Conference on March 23rd. 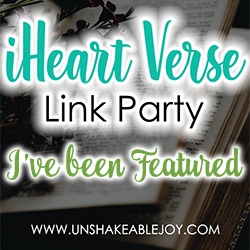 I’m always thankful for opportunities to open the Word of God with a roomful of women, and I would appreciate your prayers that I would serve this gathering well, and that God will bring together the words I’m preparing and the needs that are present. And while I’m studying, I’m wondering: What are you struggling with these days? I may not have an answer–and we may be struggling over the same things! However, I promise to read every response, as your thoughts will definitely shape my reading and my writing in the coming weeks. If the comments section here seems too public, here’s my email address: morin6.mm@gmail.com. 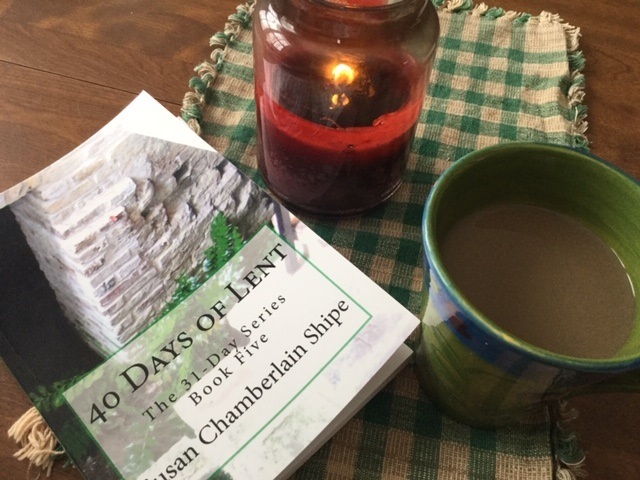 Don’t forget: You can enter to win a copy of Susan Chamberlain Shipe’s 40 Days of Lent by leaving a comment below! I am a participant in the Amazon Services LLC Associates Program, an affiliate advertising program designed to provide a means for sites to earn advertising fees by advertising and linking to Amazon.com. If you should decide to purchase 40 Days of Lent: The people, places, and events surrounding the Passion or any of the other books mentioned within this post, simply click on the title within the text, and you’ll be taken directly to Amazon. If you decide to buy, I’ll make a small commission at no extra cost to you. At the beginning of a new year and the winding down of the old, I love to look back on where I’ve been. With a brand new coating of frosty white on the surface of my garden, it’s hard to imagine that just three months ago I was harvesting cucumbers and green beans by the basket full and treating my grandson to brim full cups of tiny orange tomatoes that went “squirt” between his teeth. Nevertheless, here we are. A few of the things I thought I’d accomplish are completely untouched, but this is no surprise to God, and there have been plenty of surprises this year, unforeseen at the outset. To the original six who sat around a dining room table and loved food and each other; to the much-loved Morins who have married into the chaos; and to Morins who will gather around future tables in places and times we can only imagine. The time spent in 2018 typing recipes, driving a lawn mower, vacuuming up dog fur, canning green beans, and sweeping up the grandgirl’s cheerios from the dining room floor may just have been the most important things I accomplished in 2018. Motherhood has been the single most influential event in my own story, and Rachel Marie Stone suggests a physiological reason for the alterations that come with motherhood. Apparently, a woman’s body acquires cells from every pregnancy. Each baby she carries leaves behind a few cells that join with hers, so when we take the plunge into motherhood, we do not surface unchanged. 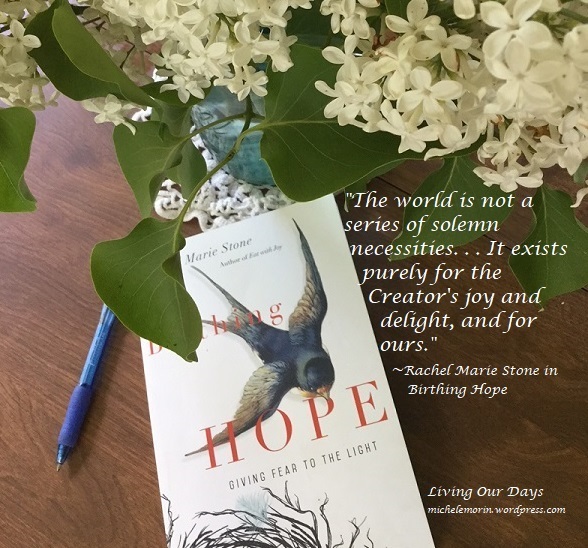 Birth is the metaphor that runs throughout Birthing Hope: Giving Fear to the Light as it binds memoir to meditation and bears witness to the journey that has left its mark on the author. When Stone and her husband packed up baggage and boys and relocated to Malawi, they had not an inkling of what it would cost them to serve university students in one of the poorest countries in the world. 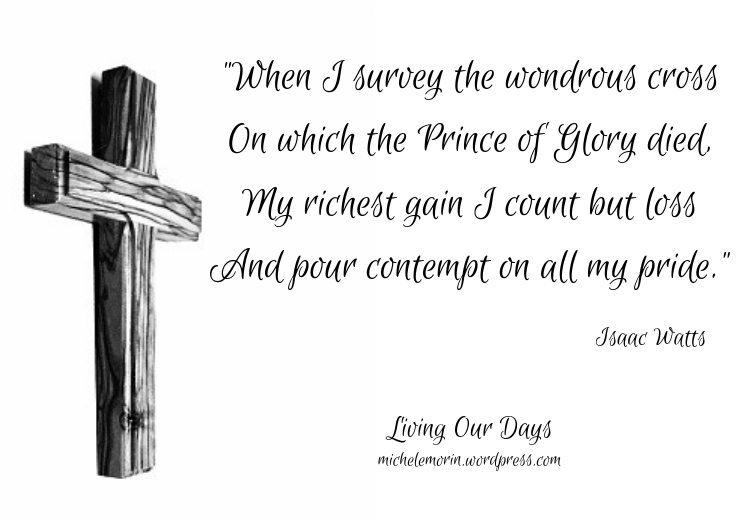 Published in 1927, My Utmost for His Highest has sold more than 13 million copies and has never been out of print. 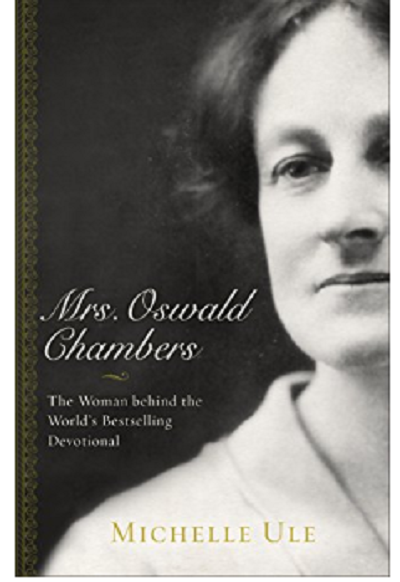 Over the course of its 90+ year history, it has been translated into 40 different languages, and Oswald Chambers’s unique and timeless wisdom is quoted far and wide. Over fifty years ago, Eleanor Vandevort came home from South Sudan in the wake of political unrest. Her thirteen years of language acquisition, Bible translation, literacy work, and relationship building were cut short with no certainty as to their effect or ultimate impact. When she set down the account of her struggle and her achievements in A Leopard Tamed, she was a woman ahead of her time, asking questions few in the golden age of U.S. missions were asking and even fewer wanted to entertain. What does it say about readers and about our world that two of my top blog posts featured women for whom we have only black and white photos? What can we learn about ministry in general from this evidence that the stories of other women are such compelling reading? 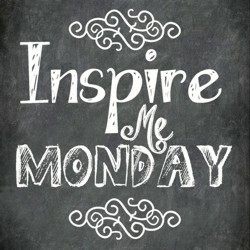 At the very least, this is a call to share YOUR story whenever and wherever God give you the opportunity! It’s a reminder to me that my most compelling words in 2019 will likely be centered around the record of what God is doing right now in my life to put His glory on display. So, at the end of a year that has seen its share of great moments: a fruitful garden, a new kitchen, a growing pair of grandkids that get cuter every day, I want to thank you for your interest in reading about the things the I’ve been reading about. 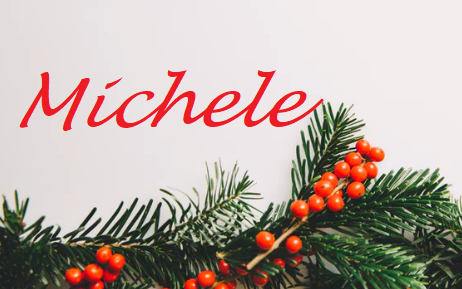 December always seems to get short changed with all the year end musings, and with so many glorious things to write about in December, I managed to share only three book reviews. At the beginning of Advent, I can never resist opening my Bible to the page between the Testaments for a time of remembering the faithful men and women who waited for God to fulfill His promise of a Deliverer. This year, that pondering time overflowed into a blog post devoted to Simeon’s story. Then, those few verses devoted to Herod’s jealous response to news of a newborn King have always bothered me, like a pebble in the shoe, so I spent some time giving them the attention they deserve and the results landed at Desiring God and Red Letter Christians. What a unique opportunity Christmas gives us to minister to grieving parents in memory of those babies who fell prey to Herod’s sword. Too, the event reminds us that even Jesus’ entry into this world was tinged with blood, a foreshadowing of His divinely orchestrated purpose in coming to earth in the first place. The new year will begin my fifth year blogging here at Living Our Days. This little writing home has been the gateway to some wonderful friendships and some exciting opportunities to teach and to write in places I would never have expected. Thank you for your faithfulness here in reading and sharing posts you’ve loved with your friends via word of mouth and social media. I am a participant in the Amazon Services LLC Associates Program, an affiliate advertising program designed to provide a means for sites to earn advertising fees by advertising and linking to Amazon.com. If you should decide to purchase any of the books mentioned within this post, simply click on the title within the text, and you’ll be taken directly to Amazon. If you decide to buy, I’ll make a small commission at no extra cost to you. 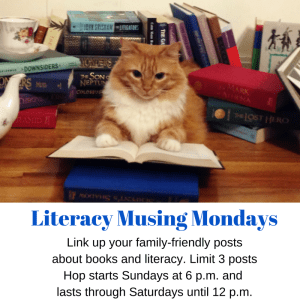 Posted on January 2, 2019 December 31, 2018 Categories Monthly RecapTags Amy Simpson, Book Reviews, Eleanor Vandevoort, Ginger Harrington, Michelle Ule, Rachel Marie Stone, Year end Recap45 Comments on Musings: Hello, 2019! In just a few days, we’ll begin the season of Advent. Even if you don’t observe much else on the liturgical calendar, it’s hard to avoid the on-ramp to Christmas. Instead of counting shopping days and check marks on my do-list, my practice has been to think of Advent as a time of preparation for the celebration of Jesus’s birth. There’s no magic formula for this. When my sons were all young and enthusiastic (and boisterous! ), we did a daily project: baking together, crafting an ornament, visiting a nursing home, or even bailing out of the homeschool schedule early and reading big stacks of Christmas books. We’ve looked at Old Testament prophecies and thought about the message of the angel, the response of the shepherds, and the visitation of the mysterious magi. Advent puts time on our side for more in depth teaching than can ever happen in a quick read through of Luke 2 on Christmas eve. One component of Advent that seems to get lost in the tinsel is the recognition that Jesus had a very somber and serious reason for showing up all pink and newborn in that Bethlehem manger. He would grow up to bear our griefs and to carry our sorrows, to be wounded and bruised so that we could know healing and peace. From time to time all of us feel the dissonance of Christmas joy alongside regular old December stress, and to varying degrees our own experiences have confirmed that Simeon’s prophecy of a heart-piercing sword is not the only evidence that the Incarnation started out tinged with blood. Leaning into the joy as well as the sorrow during Advent prepares the heart for a celebration of Christ’s birth that is rooted in hope. Since “grief can ruin or mature us,” (11) there is wisdom in bringing it out into the open to do its work, and Bannon employs a palette of Scripture references, quotations from great literature, and images of masterpieces from a collection of flawed, troubled, and wildly talented artists in his creation of twenty-five meditations to carry the pause of communion through the season of Advent. Wounded in Spirit: Advent Art and Meditations, is a guide for those who, perhaps, would not appreciate a more traditional approach to Advent, but who would find companionship in the healing knowledge that they do not suffer alone. My feet are still firmly planted in the season of Thanksgiving. Ten Morins gathered around the table this year, and I was so caught up in the joy of it that I took nary a picture. The kitchen renovation has been front and center here on the hill this month. We tore the old kitchen away down to the shiny insulation and even removed the wall adjoining the bathroom (Don’t ask!). We have installed new windows, new cabinets, and new flooring, and I’m still in shock, but am making a valiant attempt at returning to some semblance of normalcy before we add a Christmas tree to the chaos soup that has become our living space. This is high school musical season here in mid-coast Maine, and my youngest son was bringing down the house as Donkey in Shrek the Musical. It’s a hectic season with seven performances, but coordinating concessions for sale during intermission has given this homeschooling mum a way to serve the community while getting to know other parents and also the students my own kids hang out with when they are involved in public school activities. We’ve got a faithful band of area businesses and parents who donate goodies and bottled water, and we do a booming business to raise money for the program. The women in my Sunday school class have finished reading Cynthia Heald’s Becoming a Woman of Grace (Bible Studies: Becoming a Woman), and we’re moving on to a study of, perhaps, the most misunderstood book of the Old Testament, the book of Judges. I can’t begin to say how much I’m looking forward to this! 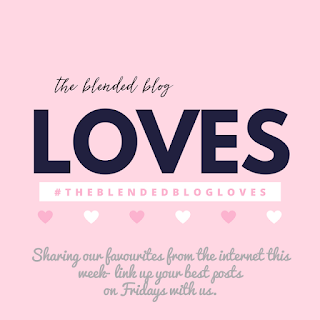 It was very satisfying to team up with Desiring God again this month with a post I wrote from the ongoing experience of being a mother-in-law in training. Then, when Jeanne Takenaka invited me to write about gratitude for her blog, I felt right at home with the topic–not because I’ve mastered it by any means, but because it’s something I am committed to writing about until I begin to get a handle on it. Gratitude is a matter of obedience, and it is a choice we have to make, by faith. I was especially thankful in November for the opportunity to take a blogging break so that I could be more fully present for family and for all the Thanksgiving activity. It was a good week, and well-timed. I’m giving thanks for you, trusting that your season of Thanksgiving has filled you up with joy and an abiding gratitude for all that God has given — and for the Giver Himself as He presides over the many gatherings still to come in this season of celebrations. Many thanks to Paraclete Press for providing a copy of Wounded in Spirit to facilitate my review, which, of course, is offered freely and with honesty. For those who have been missing the What I’m Into community, you’ll be thrilled to learn that Shannan (of shannanenjoyslife.com) is carrying the torch forward! 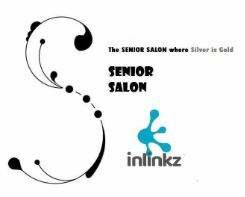 Click here for a link to the November gathering! I am a participant in the Amazon Services LLC Associates Program, an affiliate advertising program designed to provide a means for sites to earn advertising fees by advertising and linking to Amazon.com. If you should decide to purchase Wounded in Spirit: Advent Art and Meditations or any of the resources mentioned in this post, simply click on the title (or the image) within the text, and you’ll be taken directly to Amazon. If you make a purchase a tiny percentage helps support the work I do here at no extra cost to you. When jets fly overhead, stitching up the airspace between Boston’s Logan and somewhere-in-Europe, by the time they reach the sky over Mid-coast Maine they are barely visible, nothing but contrails. My roots are deep here on this country hill, thirty thousand feet below, so I’m no globetrotter, but over the years, visitors from around the world have eaten apple pie, soaked up their gravy with warm yeast rolls, and responded in grace to the imperfections and barely managed chaos of this busy household. In Run with the Horses: The Quest for Life at Its Best , Eugene Peterson writes about Jeremiah, the “prophet to the nations” (1:5) who barely ever left home. Since October is missions emphasis month at my church, it is well and good that I am deep into Jeremiah’s letters to “the nations.” By “nations,” God meant foreigners, in the same way that people around here might describe you, if you happen to come “from away.” You see, folded into Jeremiah’s job description–along with carrying to Judah’s kings all the bad news about Nebuchadnezzar– was the task of writing ten oracles to ten different nations comprising an area of about 750,000 square miles. He was “the prophet to the nations” who only left Jerusalem at the end of his life because he was carted off to Egypt, probably against his will. God extends a glimmer of hope, not in all ten oracles, but then, He went on record with some stern words to Israel as well, and He did not relent. We’ve run the gamut from poetry to memoir to biblical exegesis in October, and I love offering resources here and sharing my reading with you. As Christians, we have no light of our own, but the nature of our Borrowed Light is so compelling that others are drawn to its warmth and luminosity, just as we are drawn to the borrowed light of the moon against an inky sky. In her poetry collection (The Consequence of Moonlight: Poems), Sofia Starnes has expressed this exact quality of sainthood, the here-ness or there-ness of a life that “orbits the earth but [is] not of the earth. ” It is the discipline of recalling the source of our Light that keeps the underlying Presence in proper view. And maybe it’s because of Mr. Roger’s influence, but when I reviewed the book, my takeaway was that the believer’s right response to our borrowed light is to run toward the darkness with it. That same week, I shared one of my own poems, inspired by a sermon series on Jesus’s Sermon on the Mount from my excellent pastor. If His warning to “beware of practicing your righteousness before other people in order to be seen by them” has ever jarred you into pondering your motives, you can read my own reflections on it here. 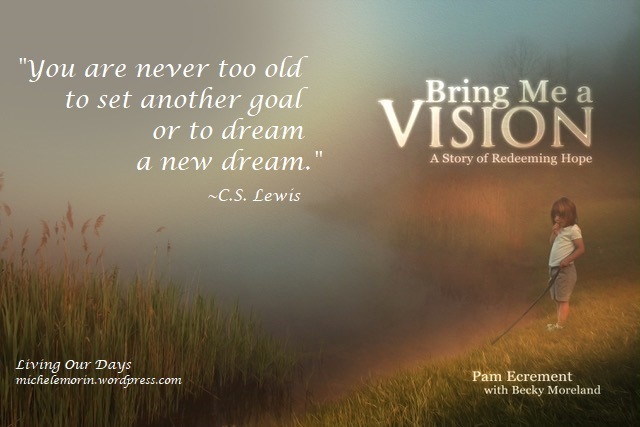 Bring Me a Vision: A Story of Redeeming Hope is the true unfolding of Becky Moreland’s story. Founder of RAHAB Ministries, she lived a miracle of turn-around and her co-author Pam Ecrement bore witness to it, first as her counselor and then, later, as her friend and colleague in ministry. When Becky first approached Pam for counseling, she was seeking help for her children, but Pam soon learned that Becky’s own traumatic childhood was impacting her mothering in ways that were detrimental, in spite of her best intentions. 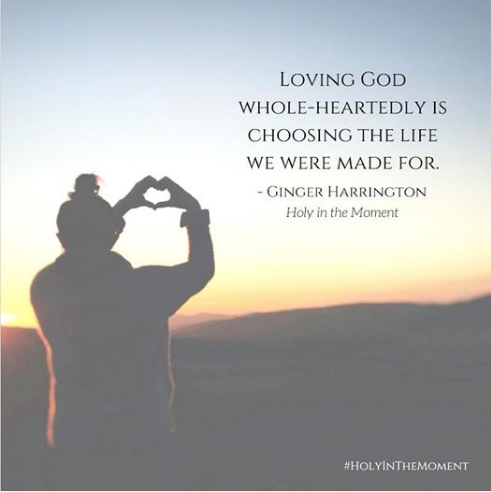 The glory of God is put on display as His story runs its course in the life of an ordinary woman who has been impacted by the love of an extraordinary God. Purchasing details and a link to RAHAB’s website are available here, as all proceeds for the book will be turned over to RAHAB ministries. Nancy Guthrie picked up her pen, gathered up the tangled threads of the earliest story set in a garden, and then she moves forward in hope through the unfolding of God’s redemptive plan in her latest book, Even Better than Eden: Nine Ways the Bible’s Story Changes Everything about Your Story . On her meandering way from the thunderous God-force of creation to the end of the ages, she shares stunning truth about “what the original garden has to show us about the more secure, more satisfying, and more glorious garden we’re destined to live in forever, which will be even better than Eden.” (14) This was one of those books that I can’t stop thinking about. 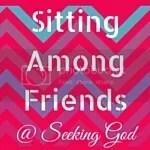 If you’ve read it, too, I’d love to have a conversation with you. Here’s a link to more details. As a long-time journal-keeper, I was happy to review Deborah Haddix’s is Journaling for the Soul (Nourish the Soul) , a handbook of journaling methods that goes beyond pen and paper and invites readers to span the spectrum of spiritual disciplines in their walk with God. Deborah explores the use of drawing, paper crafting, photography, and even decorative lettering as an expression of her heart to a God who is NOT in the business of putting His children in ill-fitting boxes. In The Gift of Prophetic Encouragement: Hearing the Words of God for Others , we find Kitterman’s confidence and fervor flow from years of learning alongside biblical characters like little Samuel that the voice of God in our ears and in our hearts requires action on our part. We are built for connection, for relationship with God and with each other. Living in harmony with the example of Jesus means embracing a lifestyle of encouragement. 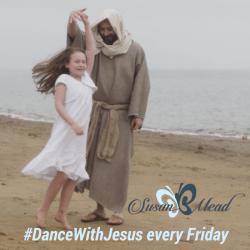 “Jesus had radical encounters with ordinary people every day. By listening to the Father’s voice and doing what the Father said, Jesus was able to release heaven into the situations and lives of those He encountered.” (21) You’re invited to read more about Debbie’s bridge-building ministry of encouragement here. The garden has exhausted itself just in time for our kitchen to be torn apart and put back together again. The new cabinets arrived on the 15th in a very impressive truck, and since that day we have been moving toward the goal of peace and order. 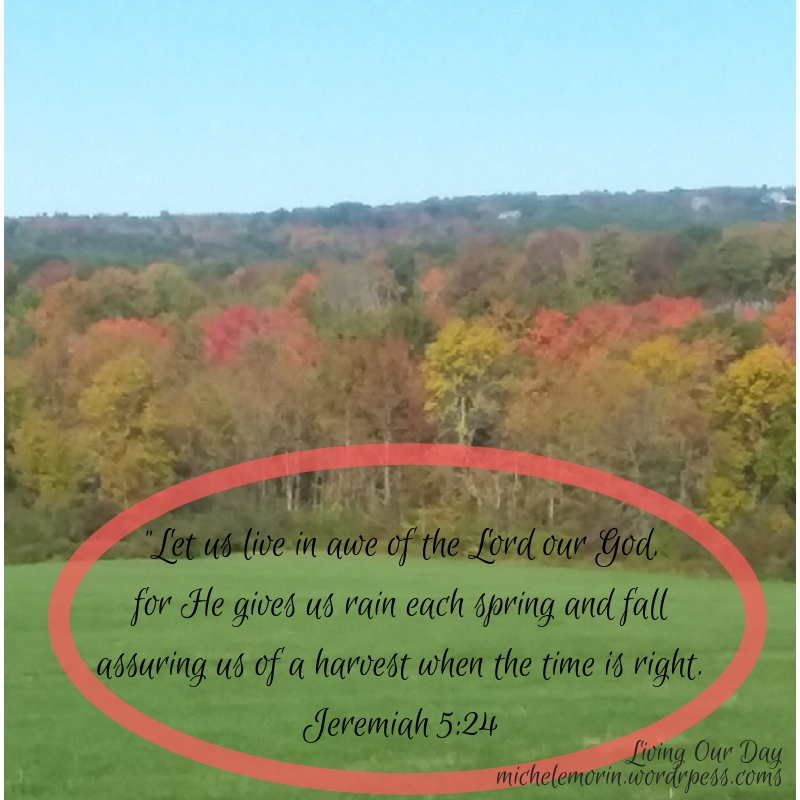 Nonetheless, homeschooling, enjoying the grandchildren, the comings and goings of turkey hunting and trumpet playing sons, and a glorious fanfare of fall color have filled this month with plenty of joy. Crossing to Safety (Modern Library Classics) by Wallace Stegner is the book I used to re-read every fall. It’s a story in which a friendship is so front-and-center that it seems to become one of the characters in the book. I’ve been luxuriating in Stegner’s gorgeous prose this month, so I will leave you with his rich definition of friendship, and with the prayer that you have people like this in your life. there is no glue in it but mutual liking. I am a participant in the Amazon Services LLC Associates Program, an affiliate advertising program designed to provide a means for sites to earn advertising fees by advertising and linking to Amazon.com. If you should decide to purchase any of the resources mentioned in this post, simply click on the title within the text, and you’ll be taken directly to Amazon. If you decide to buy, I’ll make a small commission at no extra cost to you. Tired metaphor though it be, the transformation from chubby caterpillar to seemingly inanimate chrysalis, and then to elegant and dainty flying monarch was new again to me in this late summer season of 2018, because it was new to my tiny grandson. “Leafy” had no idea that the milkweed he munched in a retired goldfish bowl was any different than the succulent salad he had been savoring in the field adjacent to my garden. He went home with the boy who had christened him and for a few days, it was his job to put the creativity of God on display. Following the dotted lines back to the glory of New Life, to the comprehensive and bone-deep transformation that comes with New Birth, or even to the patient waiting that accompanies a process would be a stretch for a four-year-old spirit, but awe is very much within his grasp. The God who says, “Do it again!” every day to the sun never tires of amazing his children, both big and small. I will save a final jar count until after the beets and carrots have been dug, the dill dried, and the last of the tomatoes have been harvested, but this has been a banner year for preserving the blessings from our garden. Then, in the midst of all this, after 25 years here on this country hill, we are turning our attention toward the kitchen, and the time has come for new cupboards, new flooring, and a whole new look. I can just barely believe it. I shared a video over on the Living Our Days Facebook page, celebrating the new wall along with a heads up for some future books scheduled to appear here soon. If it seems to you that everywhere you look there is an announcement about a new book releasing, your perception is accurate–or at least it seems that way to me! 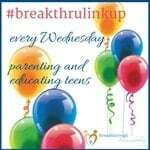 Therefore, I shared six book reviews this month in addition to pulling together a collection of recommended parenting resources for The Redbud Post. 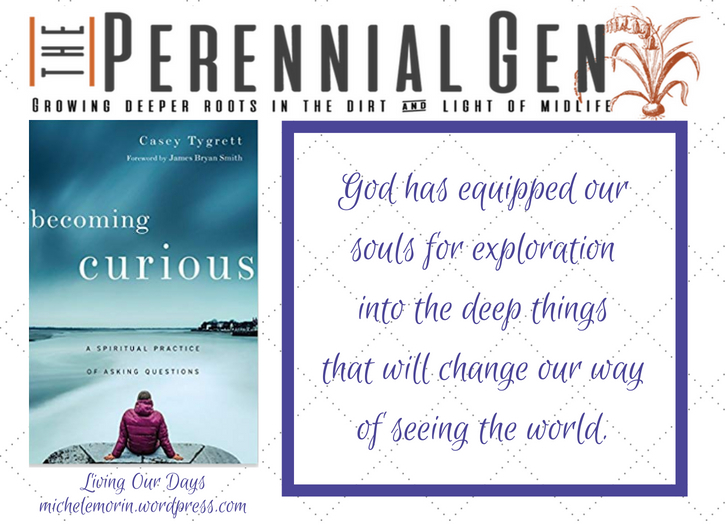 The Perennial Gen featured my review of Becoming Curious: A Spiritual Practice of Asking Questions by Casey Tygrett. At mid-life and for all our days, the spiritual practice of becoming curious is God’s gift to His people, and He has equipped our souls to take the shape of an explorer into the deep things that will change our way of seeing the world. The question is, are we curious enough to follow Him there? 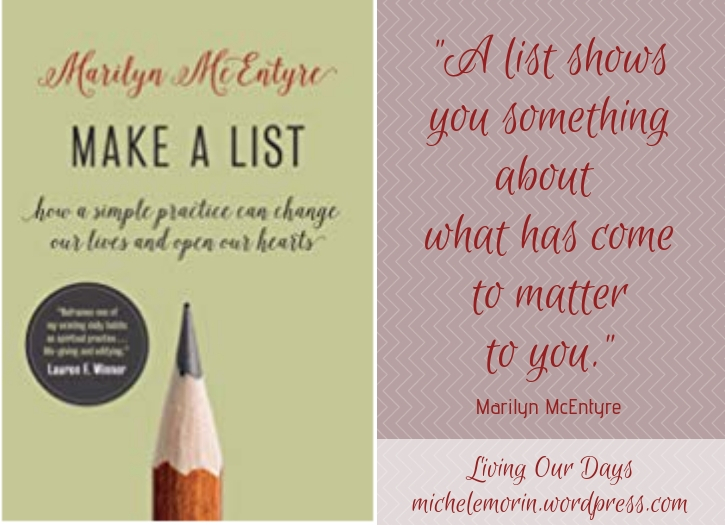 Marilyn McEntyre is a delightful thinker and writer. I shared Word by Word here some time ago, and her latest, Make a List: How a Simple Practice Can Change Our Lives and Open Our Hearts , elevates list writing to a creative endeavor, a writing exercise that is partly spiritual formation, partly imaginative play, and partly a recording of the music of one’s own soul. Putting the pen to paper or the fingers to the keyboard, the list maker asks questions, poses possibilities, and frames her desires. 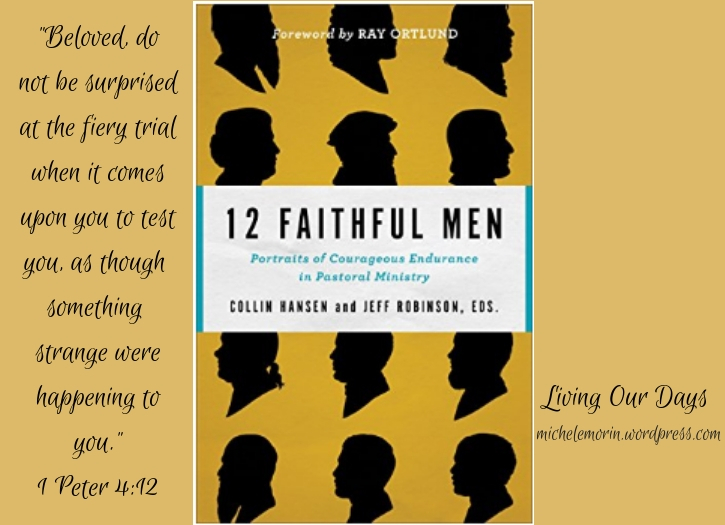 12 Faithful Men: Portraits of Courageous Endurance in Pastoral Ministry successfully dismantles the cool factor that prevails in our view of ministry life. Beginning with the Apostle Paul, who knew well the sting of the lash and the sting of rejection, the record shows that those who have been profoundly used by God “to build the church suffered grinding affliction along the way.” Editors Collin Hansen and Jeff Robinson of the Gospel Coalition have provided 21st century believers with a resource to heighten our gratitude for church leaders of the past and our appreciation for those who serve us today. Conversations about missionaries and missions strategy are commonplace in our home. We talk about the latest newsletter updates, who’s “home,” and who’s “back on the field.” We wonder about the members of our missionary family when we don’t hear from them, and we puzzle over big picture concerns in an era in which more missionaries are retiring than can possibly be replaced by new recruits. 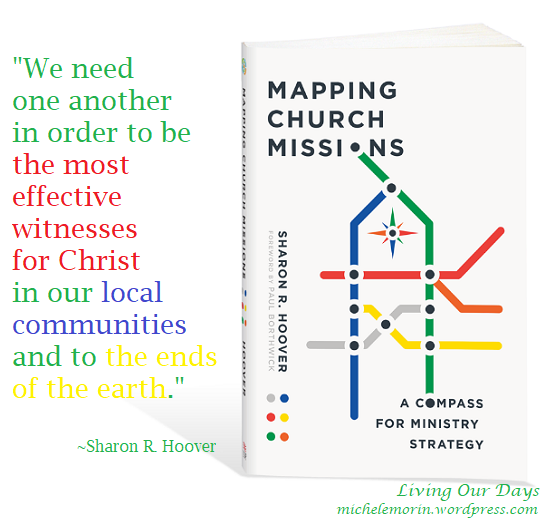 In Mapping Church Missions: A Compass for Ministry Strategy , Sharon Hoover introduces a way of thinking about the genuine challenges of initiating and maintaining a program of global outreach that is in keeping with a biblical view of The Great Commission, while also taking into consideration the uniqueness of each supporting church. Her good work and varied experiences have helped her to produce a road map for intentional missions strategy that will transcend personal interests and agendas. Bam just happens to share a birthday month with her two grandbabies. left 55 in the rear view mirror, but there’s certainly no time around here for lapsing into maudlin ponderings. The leaves outside my dining room window this afternoon don’t have the sheen they wore in June, but they are still green, and they are still doing their job. The tiny hand that released the beautifully transformed “Leafy” for his southbound flight was acting in brave faith. Every single cell in his body wanted to hang onto his butterfly friend, to keep him warm for the winter, to enjoy his company. By grace, we are all in a season of letting go in some way or other. My prayer for you (and for me!) in this autumn of gentle warning is that you will have wisdom to know when to let go — and when to hang on for dear life! I am a participant in the Amazon Services LLC Associates Program, an affiliate advertising program designed to provide a means for sites to earn advertising fees by advertising and linking to Amazon.com. If you should decide to purchase any of the books mentioned in this post simply click on the title within the text, and you’ll be taken directly to Amazon. If you decide to buy, I’ll make a small commission at no extra cost to you.